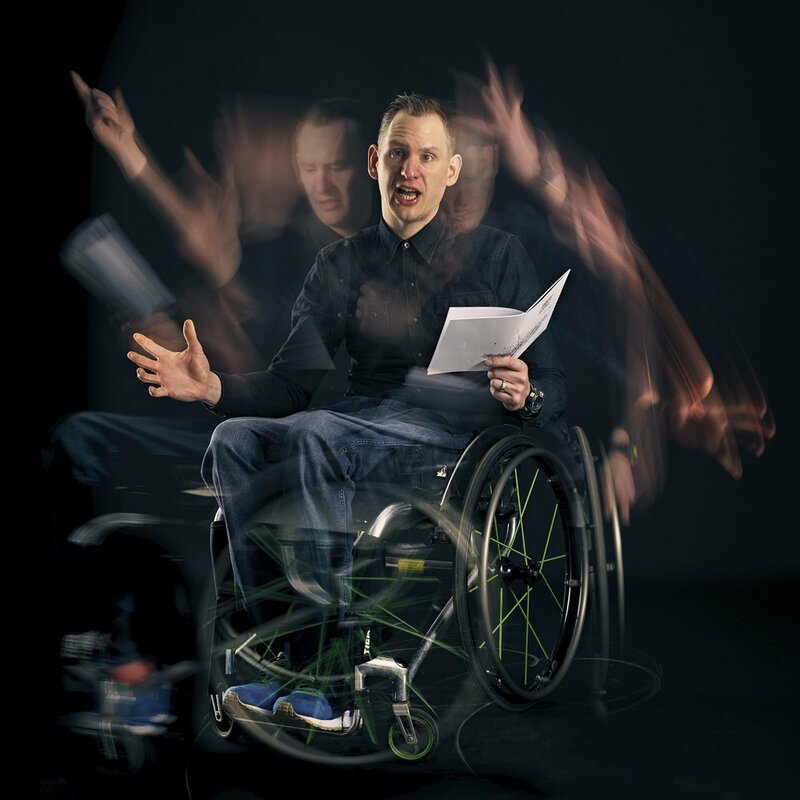 In November 2018 I asked on Twitter for people to send me a list of wheelchair accessible poetry nights across the UK. I had been frustrated at not being able to see a list where this info existed so decided to collate it myself. The link below is the result of this request. There are still some gaps as I look to add more nights and other accessibility information. Thank you to everyone who has sent information so far. If you have an event or venue you would like to add please contact me via my contact page.